Thanks for the introduction. I'll be trying to track down some bottles of these wines. They sound fascinating, especially the schiava. 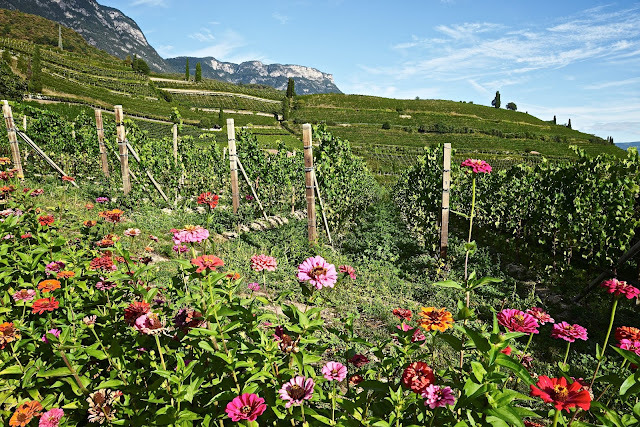 The first picture of the Alto Adige wine region looks really beautiful - another wine region on my bucket list. 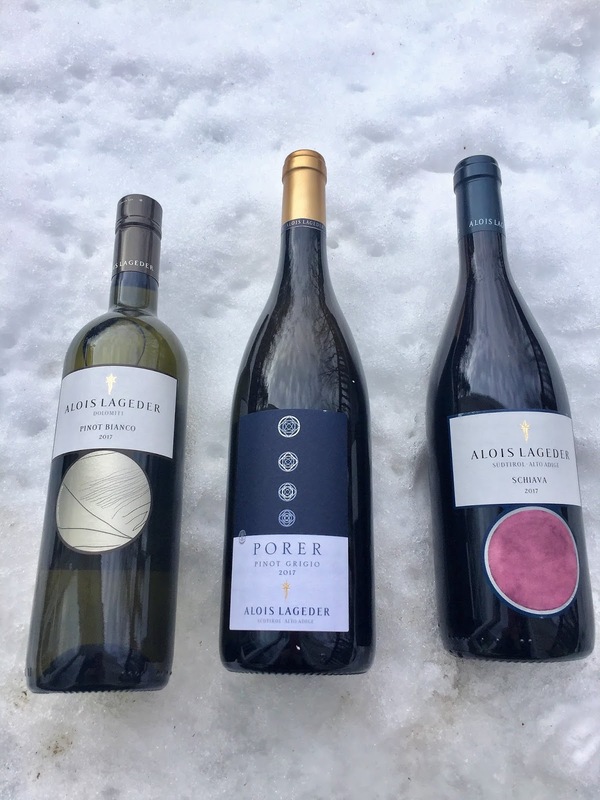 Also want to try the 2017 Alois Lageder Schiava!